First I’ll answer the question “what is a landing page?” A landing page is a digital marketing term for a standalone webpage created to be the page a user comes to after clicking through from an advertisement (i.e. facebook ad). With the amount of advertisements that are thrown at people these days, we’re programmed to scroll right past them. When someone actually does click through your ad, you want the page they land on to really grab their attention. 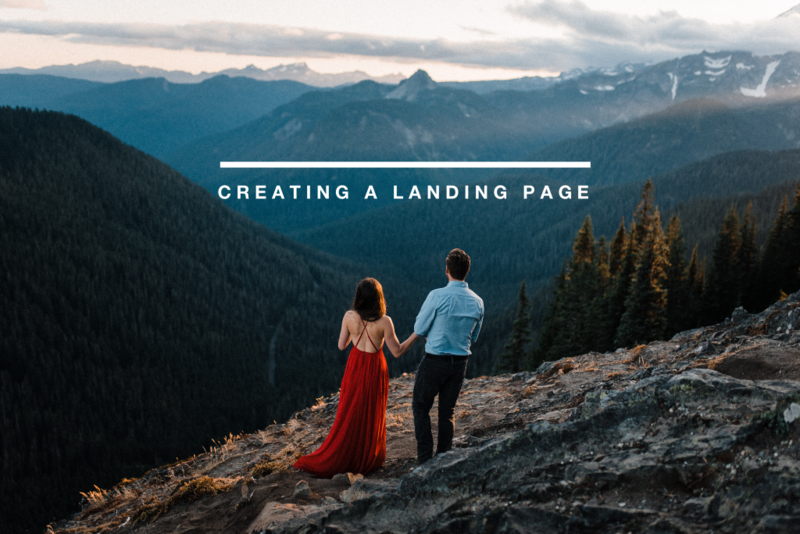 We found that for adventure wedding and elopement photography landing pages, there are 4 main parts to a successful and effective landing page. All of which need to be executed as efficiently, and beautifully, as possible. 7 SECONDS | The average amount of time a user spends on your landing page before getting bored and leaving. You have SEVEN SECONDS to capture their attention and prove to them that their time is worth spending on your page. For the entirety of this article, we’ll be referencing this sample landing page. This is not the best landing page, just a quick example we put together to illustrate the concepts we’re talking about. You’ll probably want to include a few more example images of your work on your landing page, maybe some pricing/package info, or play around with the flow of information. Stop them in their tracks with your best, most jaw-dropping image(s). In our case, this was easily the best image we had captured at the time that showed the kind of work we wanted to be doing. The first thing you want your users to see is an image that they can associate with the ad that they clicked through from. For our 2017 Adventure Wedding Facebook ad campaign we used a carousel of images and always included the above photo in the carousel of images. We also made it the first image on our landing page. It was our highest performing image and since users were seeing it on a teeny tiny Facebook ad, we figured putting it nice and big on our landing page would really drive it home for them. Congratulations! You have not only gotten your user to read your advertisement, click it, wait a second for your page to load, spend another second observing your image, but now your user is actually reading your words! It is extremely important to keep this section short, sweet, to the point, and catchy. 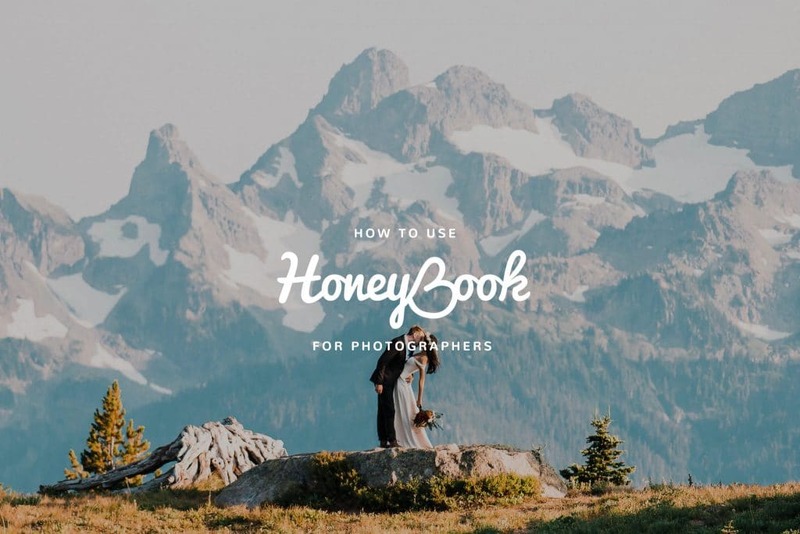 This is the part where you differentiate yourself from the other 30+ adventure wedding photographer websites they’ve likely been to. What makes you unique? Why do you stand out from all the other photographers out there? What will other couples connect with you about? 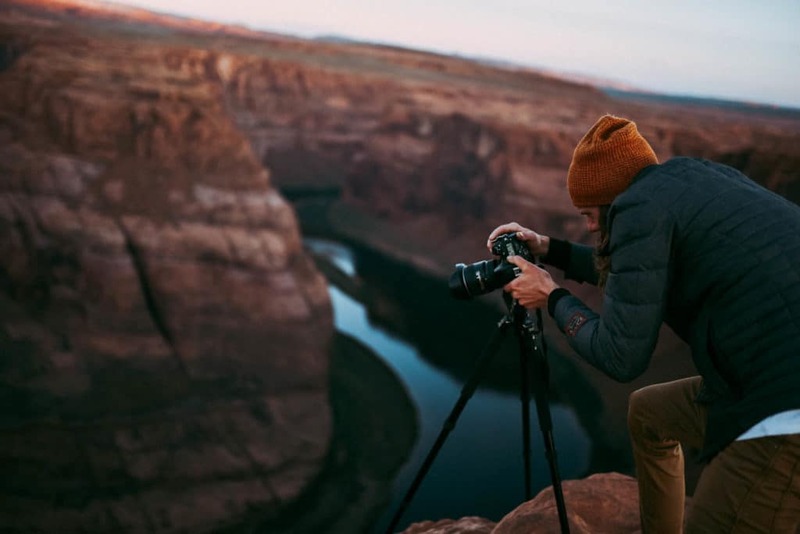 Elopement couples typically spend their day with just their photographer(s). Show your prospective couples why they want to spend the most special and intimate day of their lives with you! THIS IS THE MOST IMPORTANT ONE! If we haven’t stressed it enough already, getting users to make it all the way here is hard work. Do not assume that they’re going to hit all the other tabs on your website, because they probably won’t. And if they do, there are like a bajillion other things that might distract them from finally getting to your contact page. Instead, put your contact form right on your landing page and make it as easy as possible for them to fill it out. To be honest, the contact form on our sample page is even too long (we just took it from our main site for this example). 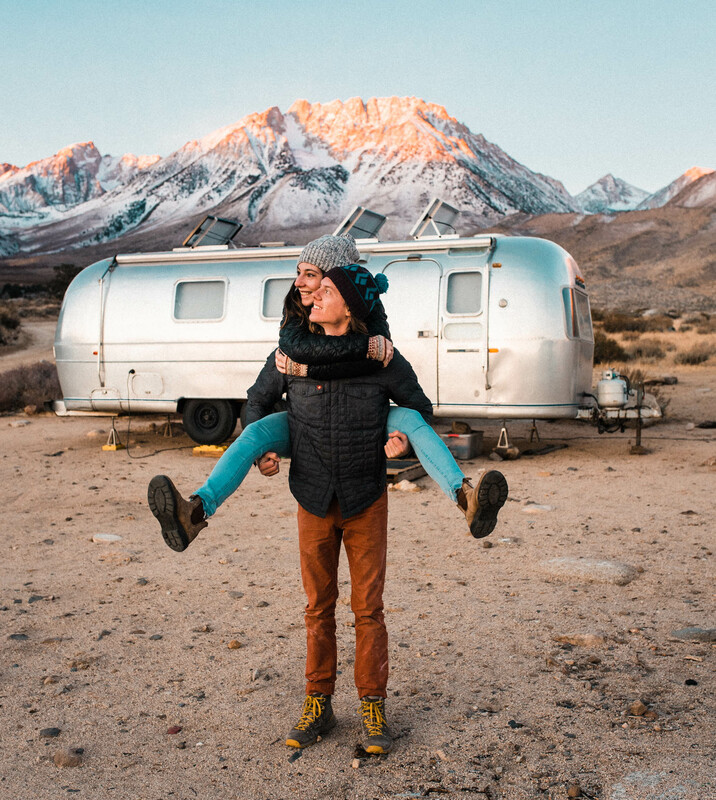 We recommend keeping it to the bare essentials – names, emails, wedding or elopement date, and location – and ask them the rest of the information after they’ve inquired and you’ve established that initial connection. Most people will be satisfied with the information you provide them on your landing page, but a few will definitely want to check out the rest of your site. 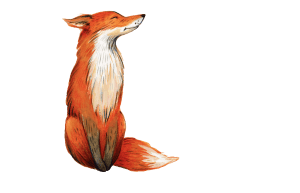 Personally, those kinds of people are our favorite because by the time they do make it to your contact form, they know they want you ;) Since you’ve removed your menu from the top of you page, make it easy for them to navigate to other pages with internal links. Thank you so much for all the useful tips you’ve shared!